Being a one-hit-wonder is something that happens all the time in the music industry. Bands crack the code and create a chart-topping song, but a lot of the time, these bands have multiple other songs that are pretty good, if not better. But when it comes to directors and filmmaking, it’s a little harder to create a career-defining hit, and there isn’t always that extra B-Side gem. But in Hollywood, one great hit is all you need to keep on working. These are 10 famous directors that have only made one good film. Richard Kelly is one of the few directors on this list that simply got lucky, and that’s not a bad thing, but it’s almost a reason to think his film career was built on a fluke. Being the director for “Donnie Darko” didn’t instantly gain high praise from people, but of course, now it kind of does. 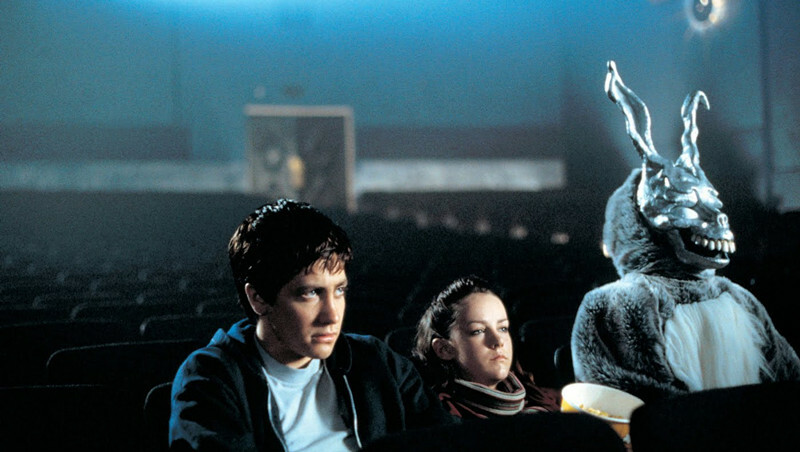 “Donnie Darko” was released in only 58 theaters across America, and received mediocre reviews, and after a few years it finally recouped its budget. Of course, making back your budget, or not even coming close to it doesn’t make a good film, and “Donnie Darko” is a good film. A fun, cool, science fiction fantasy film and the cult following it gained from that easily helped Kelly continue to work, especially when looking at the other movies he’s worked on. Pictures like “Southland Tales” and “The Box” are his other notable works and have all been forgotten to time, as they should. Kelly’s career still relies on the one bright spot of “Donnie Darko” when looking at his film credits. But as a director who really has only made three films, he doesn’t deserve a top spot on the list, but he definitely deserves at least the tenth spot. A directing duo that actually made a film that’s not just fun or exciting, but actually critically acclaimed and celebrated as one of the best films of the 21st century, is a little discouraging to see. 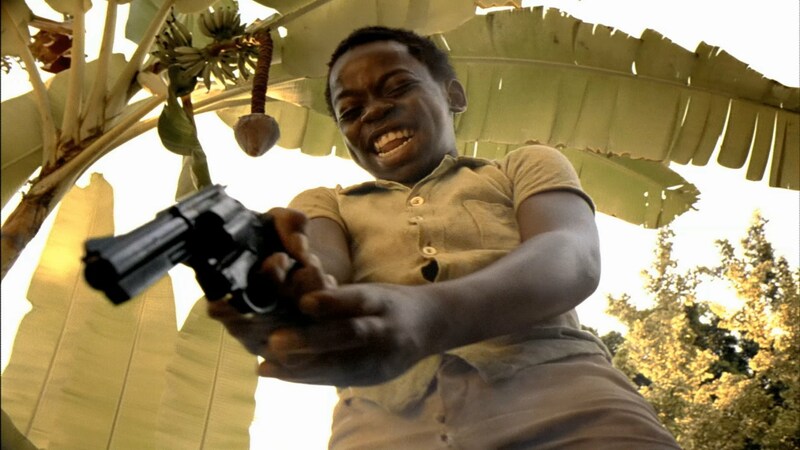 Their film “City of God” was released in 2002 and was instantly hailed as a great picture and was nominated for four Oscars, but after those nominations, their careers never quite reached the same acclaim. With films like “Blindness” (2008) and “360” (2011) their brand of smart, resonating films took a definite hit with both of those films being mostly looked down upon and receiving below average reviews. Unfortunately, this further shows that just because filmmakers can catch lightning in a bottle, that doesn’t make them the next best thing. Comedy seems to be one of the few genres where it’s exceptionally difficult to create something fresh and still remain hilarious. Through the years, it seems just about every joke and schtick had been done, and then beaten to death by Hollywood. But in 2004 came a film called “Napoleon Dynamite,” a strange, dry, indie comedy that tore through Sundance and became a box office hit; however, that success didn’t follow Hess through the rest of his career. His next feature film “Nacho Libre” (2005) was a bit of a critical bomb while making back its budget, and his most recent film “Mastermind” (2016) followed that same suit. 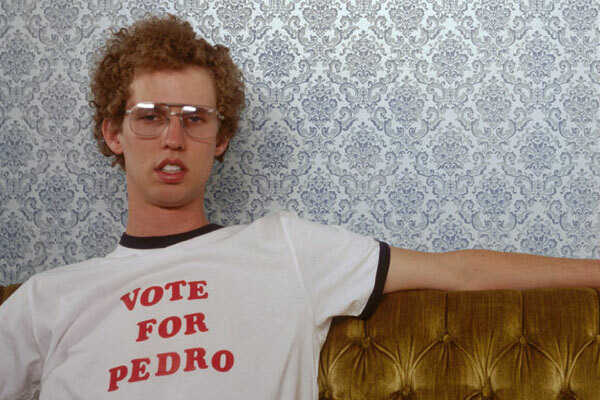 The comedy that he pretty much brought into the mainstream got tired pretty quickly, and devolved into more juvenile than it seemed in “Napoleon Dynamite,” and like most things was quickly overdone and turned into the basic idea for numerous comedy films following. Hess’s career still has “Dynamite” to fall back on, and is probably the reason he still gets work. Creative as he is, his films feel stale, but since he still is a working director maybe we will get something like his first effort. Being a popular director, or at least creating an extremely popular film, can come from many different things. One could be that the film is actually superior and so well crafted that it’s a must see; the other is that it had such an amazing lore and press surrounding it that it’s inevitable that it’ll become a success. 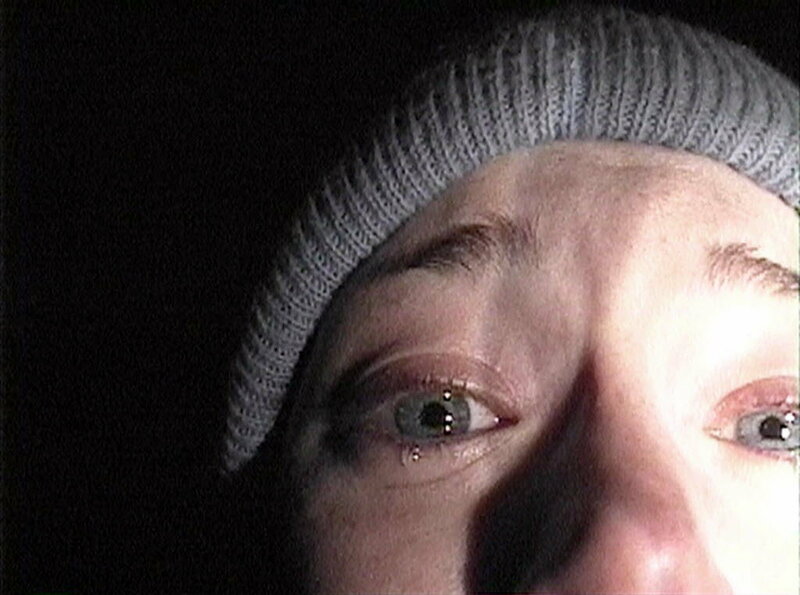 Well, for these directors and their film “The Blair Witch Project,” they had the second one. While the film introduced a new kind of POV horror, the film’s marketing campaign to promote the film was easily the reason why it had such a following. Using websites and taking a play from “Cannibal Holocaust” director Ruggero Deodato’s playbook, the film had a mythos around the possibly true tale of teens who enter the woods and never come back. However, all the buzz, acclaim, and hate that came from making this film didn’t translate to an amazing career of filmmaking for the duo. Never really getting away from horror like they wanted to, they ended up making a few underwhelming and under-performing horror films like “Exists” (2014) and “The Objective” (2009). Unfortunately, the only somewhat notable thing that has come from this directing duo is Eduardo Sanchez’s short film in “V/H/S 2” from 2013. Sticking within the horror genre, Sean S. Cunningham is one of the biggest names in horror thanks to his classic slasher film “Friday the 13th.” Creating one of the biggest horror hits garners you some great acclaim, at least to those who love the box office, not so much the art; but it’s no question that this film alone showed promise for someone who hadn’t made much of himself yet. Cunningham, prior to “Friday,” had made some softcore types of movies as well as comedies, but never anything that compared to “Friday the 13th” in tone and success. This would soon return to Cunningham’s work as after making the biggest horror film in years; he’d go back to working on low-budget exploitive horror films and never returning to great success like he had just a few years back. Never being seen as a great director or someone who would lead a successful career, he was simply someone who got lucky with a cheaply made horror film that would simply grow into one of the longest running series.